Take your job search online. 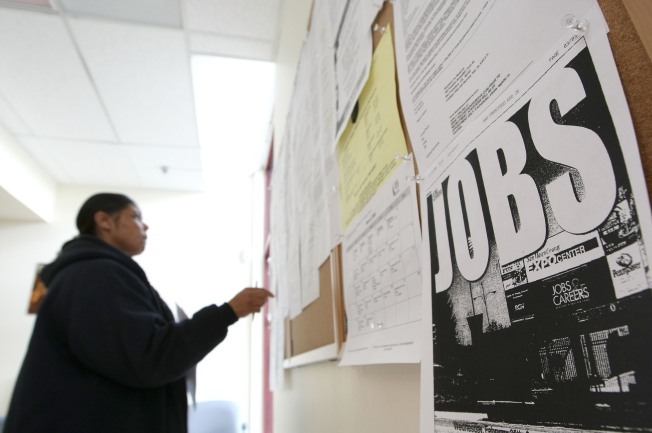 Rising unemployment means fewer jobs available, a larger pool of applicants and more traffic on job search engines. Wendy Boswell compiled thisTop 10 for About.com, highlighting each site's unique features.